The City of Light is on almost everyone’s bucket list. It has plenty of amazing attractions like the Eiffel Tower and the Louvre museum, but there are also many locations you should visit that your average travel guides won’t tell you about. View from the Montparnasse Tower – Do you know what’s better than a panorama of Paris from the top of the Eiffel tower? A panorama that features the Eiffel Tower as well, of course. 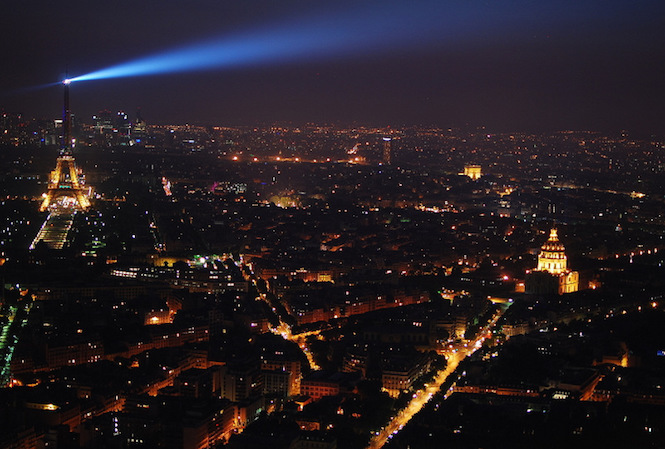 We suggest you visit the Montparnasse Tower at night.